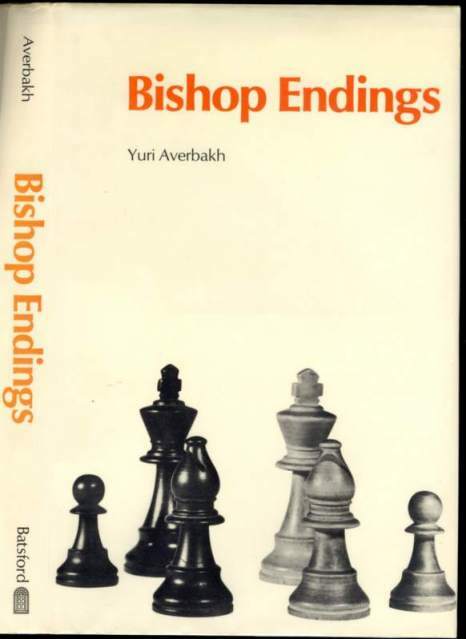 Bishop Endings is the fourth volume to appear of Averbakh's great classic series on the endgame. The English translation has been updated and is by far the most complete work on bishop endgames ever published. Every one of 370 examples has its own diagrams.